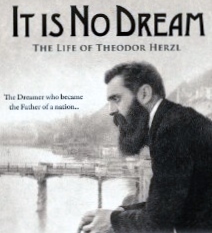 Israel Movie - "It Is No Dream: The Life of Theodor Herzl"
"It Is No Dream" examines the life and times of Theodor Herzl, who was responsible for creating the political movement that led in 1948 to the founding of the Jewish state. Theodor Herzl--an assimilated Jew, a successful playwright and author, born into a traditional but mostly non-religious family in Budapest in 1860--was changed by the trial of Captain Alfred Dreyfus in Paris, which he covered as a journalist in 1895. Herzl became convinced that the only answer to the anti-Semitism that was spreading across Europe was the establishment of a Jewish state in Palestine, the Biblical homeland of the Jewish people. 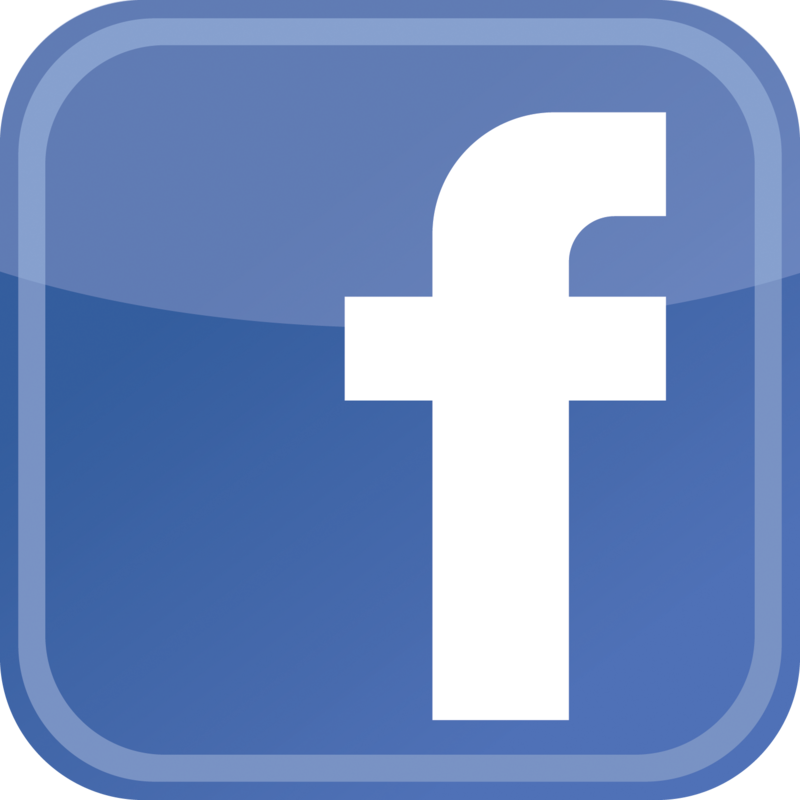 He wrote a political treatise entitled “Der Judenstaat” or “The Jewish State” that became an international bestseller, laying out his ideas for creating a new Jewish state. "It Is No Dream" follows Herzl as he meets with kings, prime ministers, ambassadors, a sultan, a pope and government ministers in his quest to create a Jewish homeland in Palestine. Narrated by Academy Award winner Ben Kingsley and starring Academy Award Winner Christoph Waltz as the voice of Theodor Herzl, "It Is No Dream" features rare archival film footage of the period and never before seen stills and artifacts. Pizza, pop, popcorn, and chips will be served.